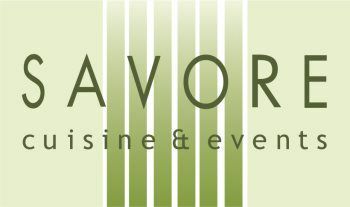 At Savore, we nurture the artistry of our craft with respect and reverence. Just as a photograph can tell a very detailed story through light and imagery, so can a carefully curated meal – through it’s flavors and color. It is because we take our food so seriously that our kitchen has proven time and again to be the perfect match for many photography and production professionals. We cater print, still photo, and commercial shoots with the same passion and attention to detail for which Savore is so well known.